It was a lovely day in the city and as always, left me wanting more. Be back soon, New York! PS- Don't ask me why, but these snakeskin brogues just really tickled my fancy. 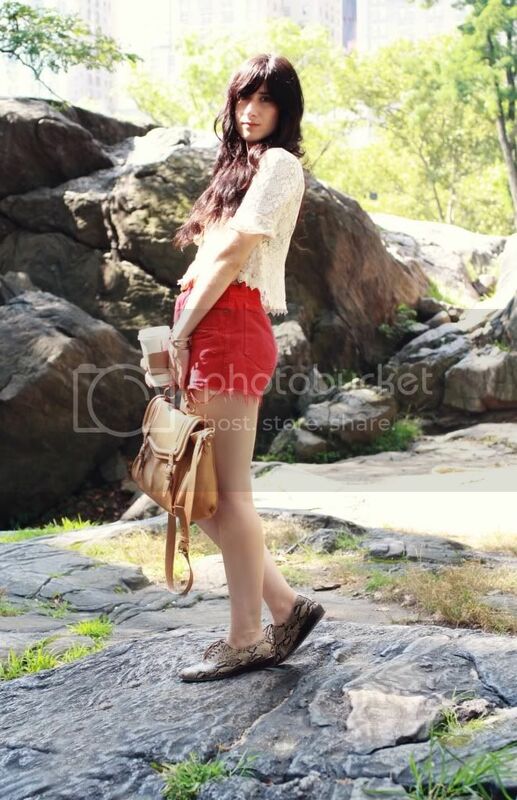 LOVE YOUR TOP AND LOVE SO MUCH CENTRAL PARK!!! New post on my blog!!!! Living just a few hours from New York really is amazing - there's always something incredible to do/see/eat/drink when you step off the bus or train. And no need to explain the brogues...they are gorgeous! I'm dying for that oxfords...so cute. Actually, I needed any snake paterned shoes. I remember that big stone!! You look so cute in this outfit! Love your shoes!! I live in Texas now. Miss NYC! These photos are fantastic. You're making me a bit envious of your trip to NYC! I'm thinking about moving over there from Chicago after I graduate. I love living two hours away as well - I'm actually heading into NYC tomorrow for some book shopping at the Strand and some time in the Village. Also, I am a huge fan of the snakeskin brogues! Sigh. I've never been to NYC and it is my life goal to make it there one day. I will have to plan on being there for at least a month though to get all the touristy stuff in I want to. I love your red shorts and you are right, those snake skin brogues are fantastic! loving the red shorts! I just bought myself a pair! and that little lace top looks great with it! You guys’ little NYC excursion sounded like so much fun! I’ve lived all over, but was born in Texas, and yes there is something about everything being within a short distance that is quite something. And your python brogues are total eye candy. Can you make us another mix tape? I loved your last one so much!! Sounds like a lot of fun! Love the red short with the lace! oh i♥ny! loving your lace top, so pretty! I wish a day trip to NYC was something I could do! Looks like you had a great time and you're right, there really is something about those snakeskin brogues that kind of makes me want a pair for myself! 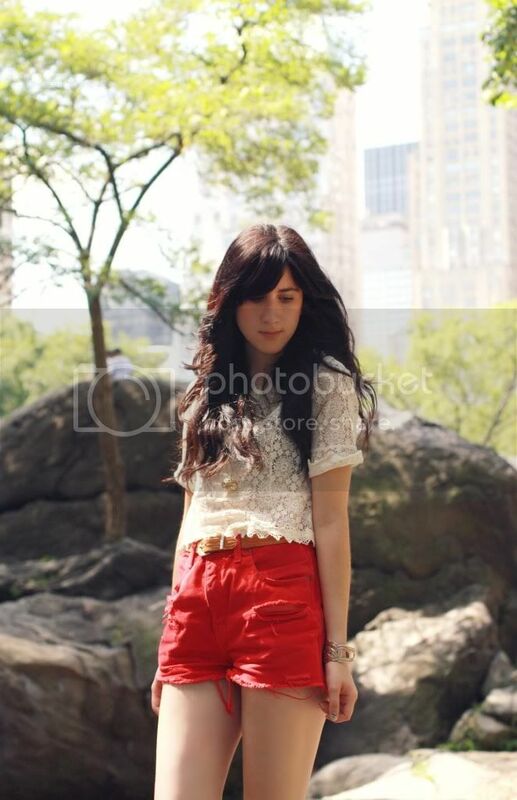 I love impromptu trips to the city, and your fabulous red cut offs and lace top! U look so great! love those shorts!!! You're extremely lucky to live that close to New York. Envious! love your shorts! there really similar to the wildfox ones on nasty gal! love those brogues also! This sounds like such a fun trip!! I need to do something similar soon. And those shoes are so freaking cool, I am insanely jeal! Your top is so so pretty! 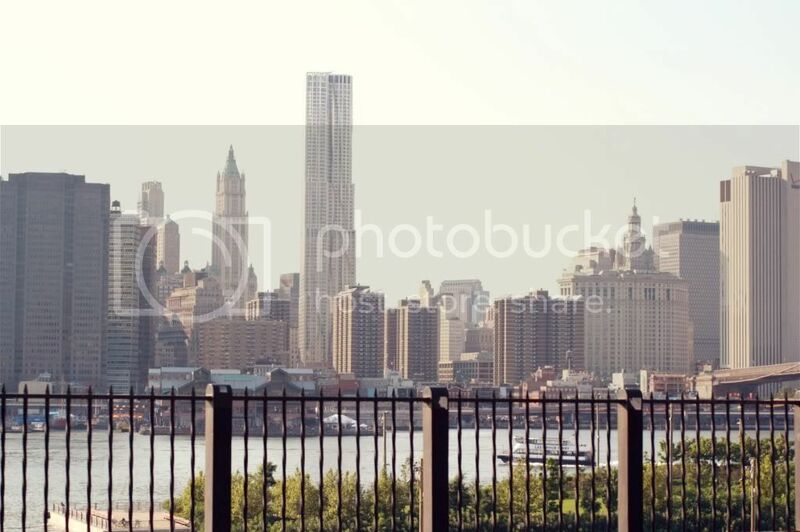 Love the photos too, very jealous of how close you are to New York! awwe bonnie, i love your sense of adventure!! 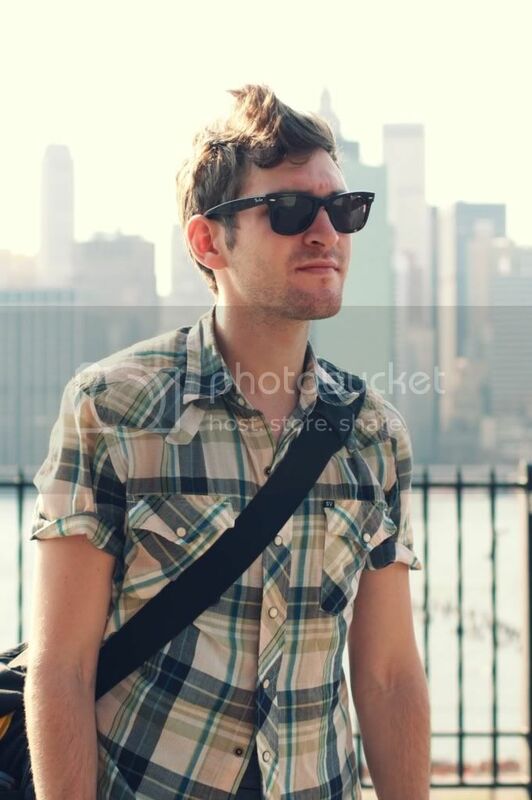 i LOVE the skyline from that walkway.. i wish i still lived in brooklyn so we could hang! .. btw your red shorts are perf! love your top and shorts! Sounds like an awesome day trip! Totally jealous. I love your bag <3. I'm so jealous. I wish I were that close to my favorite city. So many things I like about this outfit! The red cutoffs, the snakeskin brogues (also tickling my fancy), and the fact that they are both paired with a lacy feminine blouse! Love it. What a lovely day trip! Sad, I'm on the other side of Pa so the trip would be too long for one day:( I love the lace with red shorts, and hello awesome shoes! Love red shorts. I've been wearing mine a little too much, and I ABSOLUTELY LOVE the oxfords! I love New York!!! Great lace top. You look gorgeous as always! <3 I am crazy about the scalloped hem of your blouse! Great photos and so adorable shoes! My favorite photo was the one with the take away cup! Love the outfit! So pretty! Nice shorts! Love the color! Love this look and those shoes are too fun! wow! you did a lot for one day in the city! i love williamsburg. i hope to live there one day. anyway, i wanted to let you know that i linked your blog on my newest blog post because of inspiration. i hope thats okay. if not, let me know and i'll gladly change it! oh those shoes are so adorable. 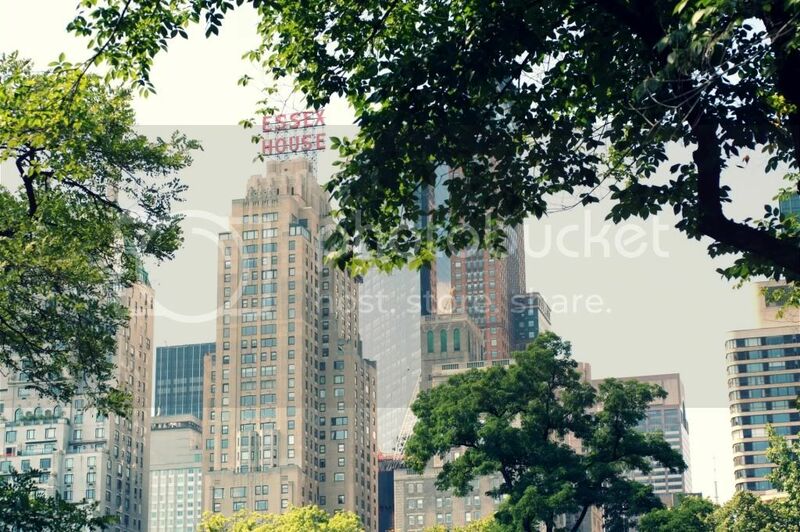 and i love new york so much, great photos! i love those red shorts. and the shoes are great too. Okay, you look FANTASTIC! Love this whole look & I'm jealous of your play date in the city. Sounds like you got to do a lot though for just one day! oh this looks like so much fun! I love being so close to the city too when I'm at school in D.C., it is just an amazing place to be. love your top, and the ripped red shorts are really cool! giveaway going on, check it out! Sounds like a fun trip. I love discovering great places that are surprisingly accessible. I would like to invite you to visit my blog because I made a video about an amazing place to spend the holidays. So if you looking for a great holidays week, you should visit the Algarve. The video that I made show you a little of what Algarve offers: beach, sun, pools, parties every nights, good feelings and much more you can image. 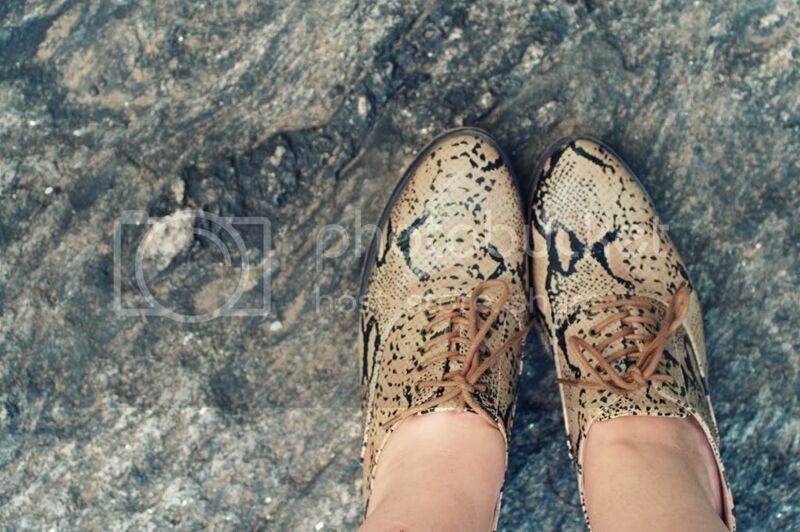 Love love love those snakeskin brogues! So cute :) as always! Wish I could hop on a bus to go to NYC! Jealous! Love love love this! 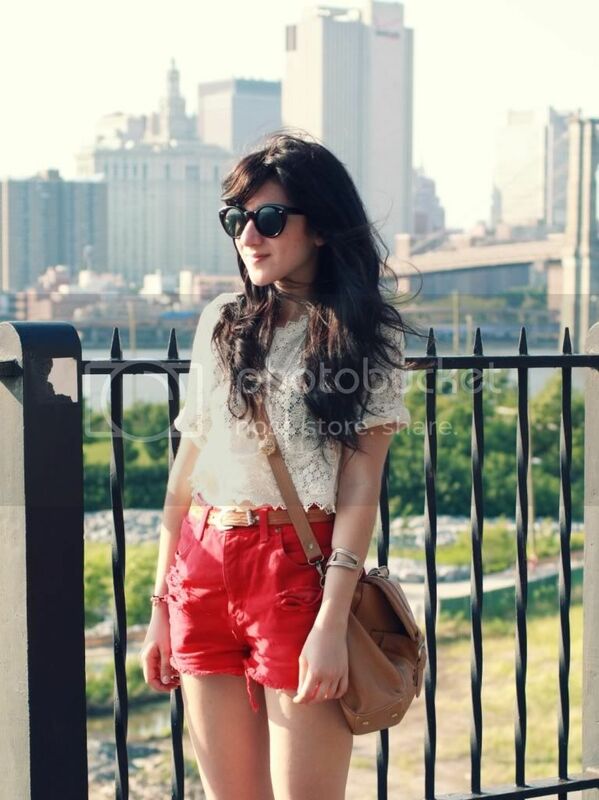 Especially those red shorts - perfect look for the Big City! These pictures are gorgeous, girl. Can't wait to see more! it's so nice to see you have such an amazing trip to NY! you're so lucky to live near there. 2 hours only from philly to ny is crazy. btw, i love your top so much! so in love with your crochet top!!! the combination of red shorts and the white shirt which is unbelievable wonderful, is amazing. and the shoes are so extraordinary, I really like them! Love your red shorts! So jealous that you're in summer at the moment, while us over here in Australia are suffering through a cold, cold winter! Love those red shorts! You are fab. Sounds like an amazing day! I wish I could do that... anyways I adore your red cut-offs and that lace top is just so cute! You look so pretty! Love your shoes! I was just in the city on Thursday! Those shoes are so quirky and awesome. I really love the lace top paired with those red shorts too. Perfect!